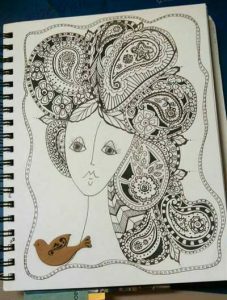 Beginning Zentangle with Becci - Steph's Studio Inc.
WHO: Anyone who wants to learn to Zentangle. HOW: How often do you doodle? Did you know that doodling is a unique form of meditation and good for the soul, well it is! 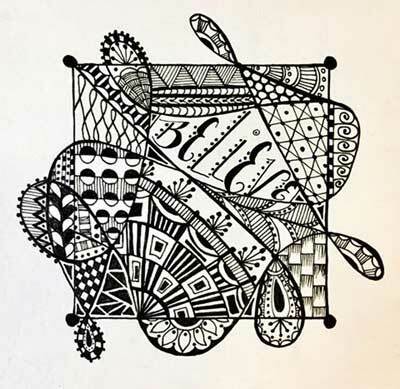 We will learn the art of Zentangle and learn to funnel our doodling into a great art form.